If you are looking for a golfing holiday that offers far more than just the game; then this is the way to go! Getting to this out-of-the-way fairytale links is made easy as you arrive onboard your private plane. 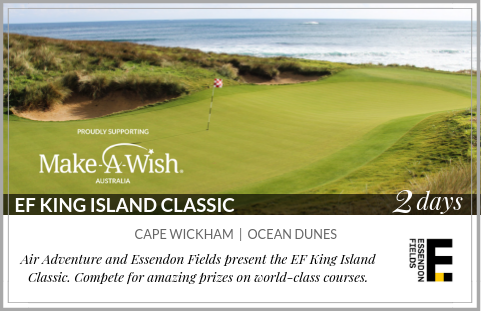 In 2018 this event raised over $13,000 for the Make a Wish Foundation, 2019 is shaping up to bigger again!